Now Located at Entrance 1 by Eastlink! Walk-Ins are welcome until 6:00PM Monday-Saturday Closed on Sunday! Book an appointment between 9:30AM-6:00PM Monday-Saturday! Rainbow Nails is a full service nail salon. Our team of highly trained nail technicians has been supplying ladies and gentlemen in the Halifax area with professional and clean nail services for many years. We only use high quality exfoliating scrubs to ensure that all dead skin cells are removed from your hands, and afterwards we will apply a hydrating lotion to moisturize your hands. Rest assured you'll have smooth and refined skin when you leave Rainbow Nails. From the moment you walk into Rainbow Nails , our nail technicians make you feel calm and relaxed. We understand that when you come to Rainbow Nails you not only want elegant nails and rejuvenated hands, but also a break from the busy outside world. We pride ourselves on excellent customer service. 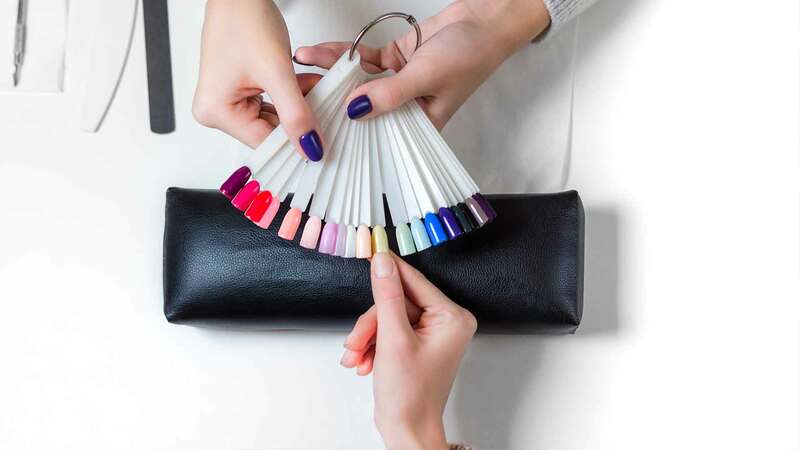 Our team wants to ensure that your time with Rainbow Nails serves an oasis from the stresses of your daily life. Our flexible scheduling allows you to book your appointment at your convenience. If you are in the Halifax area, please do not hesitate to contact us at (902) 446-4415.